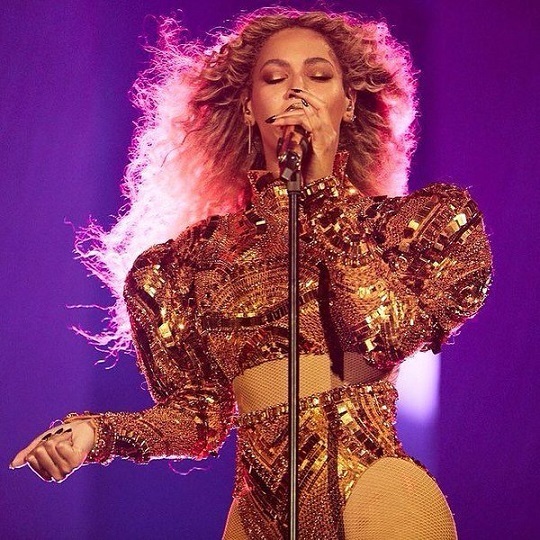 Beyoncé on Coachella: "I have a special show planned"
Beyoncé delivers a message to the Beyhive attending Coachella tonight, and promises a "special show". 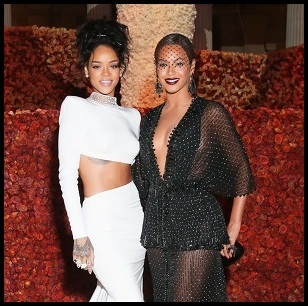 Destiny's Child is rumoured to perform with her on stage. This would serve as compensation for Bey's cancellation last year due to pregnancy. Are you lot ready! ?